Recent study into spider specimens collected from across China, Indonesia, Philippines, Singapore, Thailand, Vietnam and Madagascar over the past 15 years, revealed the striking number of 43 scaffold web spiders that have stayed hidden from science until now. 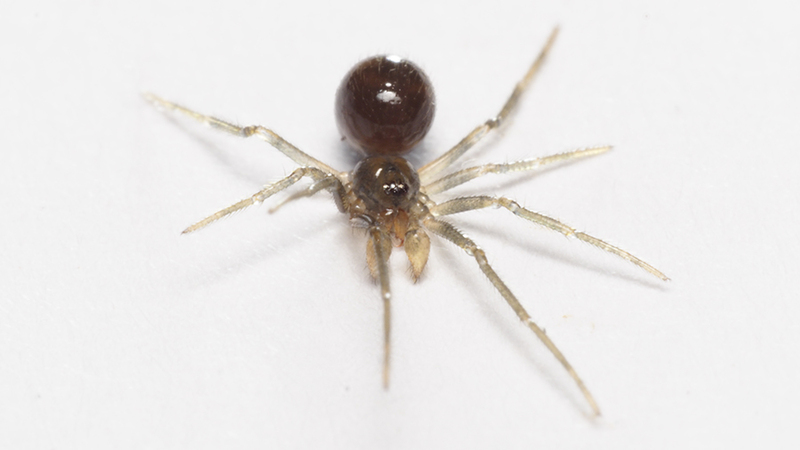 By describing the new species in a paper published in the open access journal ZooKeys, scientists from Sichuan University and the Chinese Academy of Sciences increase the number of a scaffold web spider family (Nesticidae), known from around the world, with about twenty percents. The studied family of scaffold web spiders is a relatively small group of arachnids, which can be found at almost any locality, apart from Siberia, Central Asia, Northern and Southern Africa and places at high latitude. Prior to the study of Drs Yucheng Lin, Francesco Ballarin and Shuqiang Li, the species counted 245 in total, 12 of which are extinct and known from fossils only. A curious peculiarity in these spiders is their comb of serrated bristles, located on their rear legs, used to pull silk bands for their webs. Although large-scale taxonomic surveys of scaffold web spiders have long remained scarce, recently the interest towards spider research in China and Southeast Asia has seen a significant rise. Thus, over the last 15 years, Chinese, American and European arachnologists have carried out several surveys, ending up with precious samples. As a result, Dr Yucheng Lin and his team followed with deeper morphological and molecular studies to discover remarkable diversity. 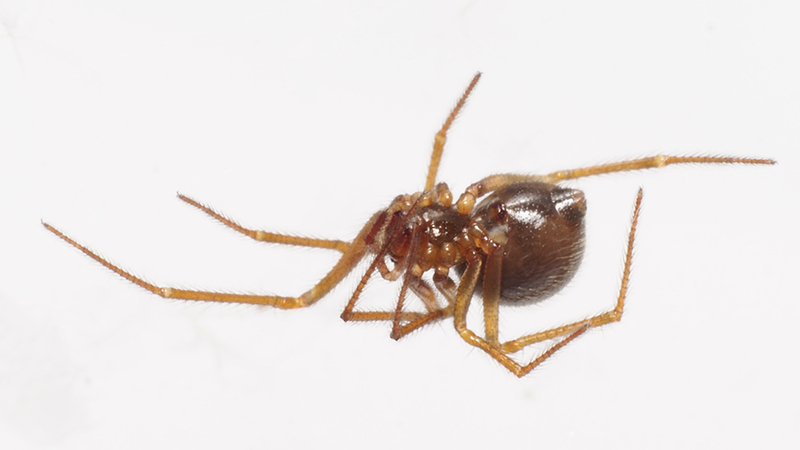 In their work, the researchers have also established a new genus (Speleoticus) for five previously known, but misplaced species, which spend a lot of their time taking shelter in caves. The majority of scaffold web spiders occur in temperate areas of the Holarctic realm, where the species tend to be medium-sized, long-legged, and prefer cave-like environments. The species found in the tropical and subtropical areas are, on the other hand, usually smaller, with shorter legs, and can be quite often spotted outside, where they crawl in forest litter, on grass, and under stones.